Making Waves helps businesses work with of web, mobile, and new media. One of its customers, a Norwegian media company called VGTV, wanted an interactive Windows 8 app that would collect user data. To simplify development, Making Waves built the solution on the Windows Azure platform with Windows Azure Mobile Services to take advantage of its platform-as-a-service offering. 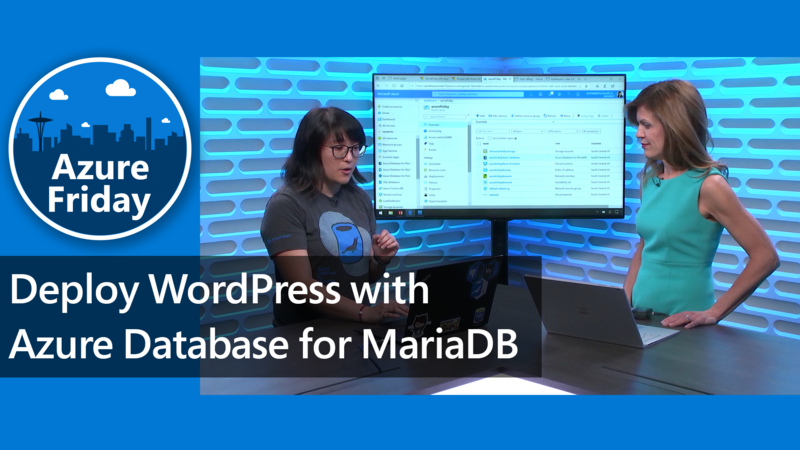 Launched in six months by a small development team, the solution collects and stores personalized information—including program preferences—in the Windows Azure SQL Database. When new videos are uploaded to Windows Azure, push notifications are also sent to the user’s app. Running in the cloud, the videos can be watched on virtually any device. With a solution based on Windows Azure, Making Waves has reduced time-to-market and provided VGTV with an innovative way to attract a new generation of media-savvy consumers.